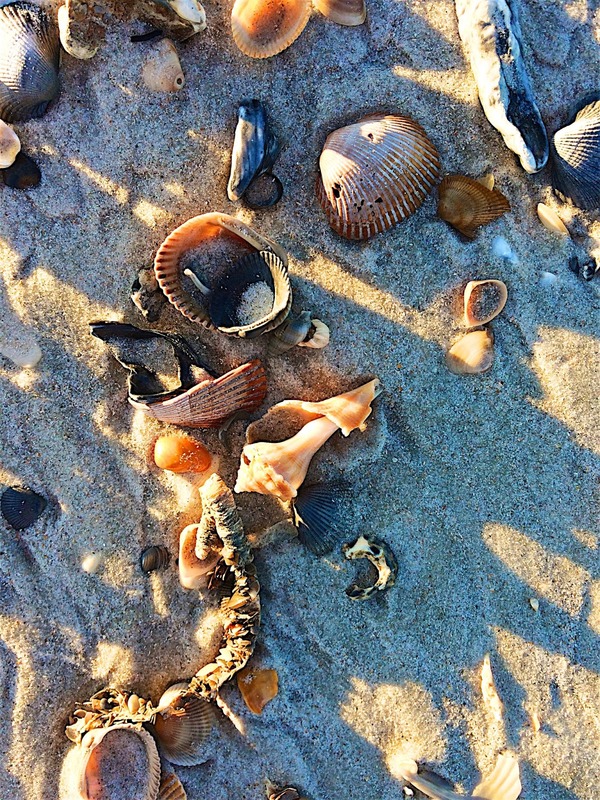 Amelia Island, Florida - Where to Stay, What to Do and Where to Eat! 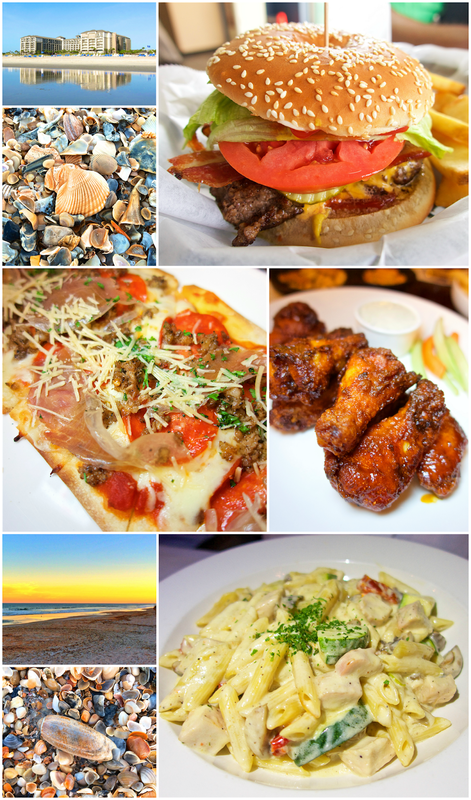 Golf, Spa, the Beach - Burgers, great Italian food and THE BEST wings EVER! 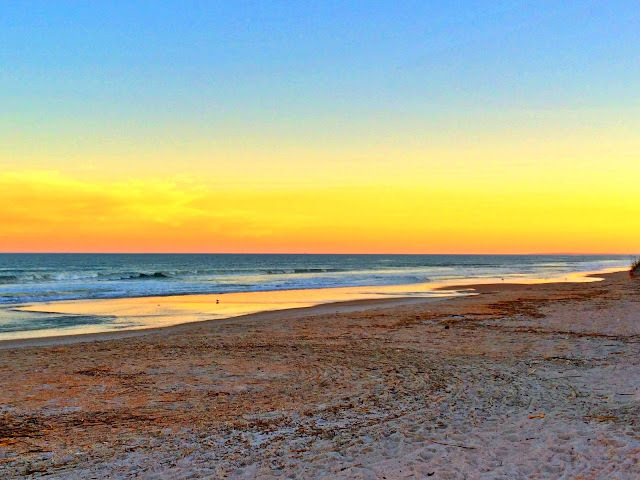 The last stop on Chicken Legs' Florida golf trip was in Amelia Island. We stayed at The Ritz Carlton. It is our favorite place in Amelia Island. The spa is the best I've ever been to, and the golf course is literally steps from the hotel lobby. Chicken Legs LOVES this about the course! Amelia Island is only about an hour from St. Augustine. 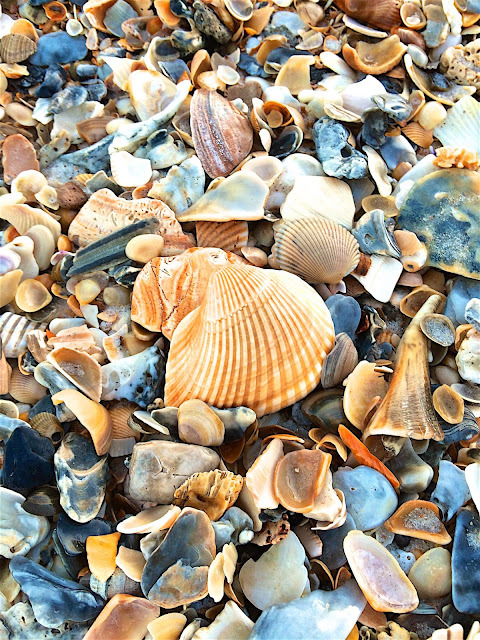 We ate our amazing breakfast at Maple Street Biscuit Company and hit the road to one of our favorite vacation spots! Since this was a golfing trip, Chicken Legs played a round of golf. The golf course is not part of the hotel. 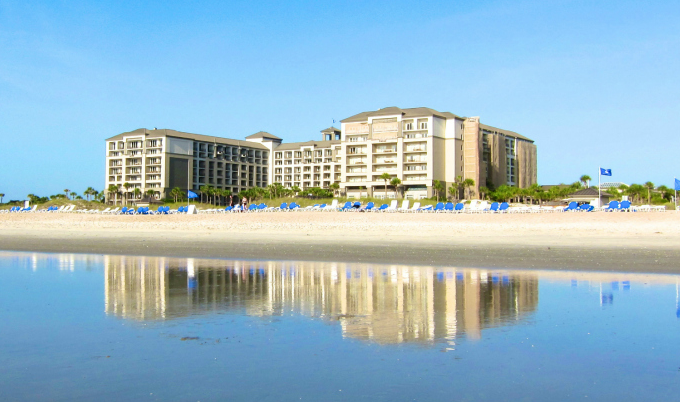 It is a private golf club - The Golf Club of Amelia Island. They give hotel guest privileges at the course. The course is really nice. It is a fun course to play. It isn't super hard and there is beautiful scenery on the highway coastline. 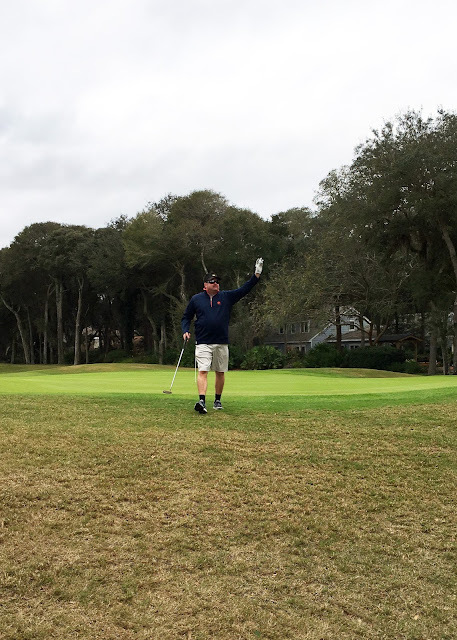 Here is Chicken Legs waving to the crowd after making a birdie! 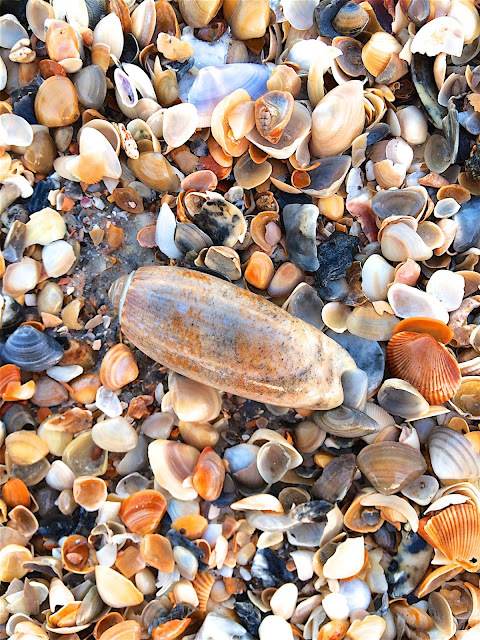 I LOVE all the shells that wash up on the beach. I could take pictures of the shells all day long. You can't beat the sunsets at the beach. The first thing we did upon arriving at the hotel was to find our favorite Ritz Carlton employee, Ellen. 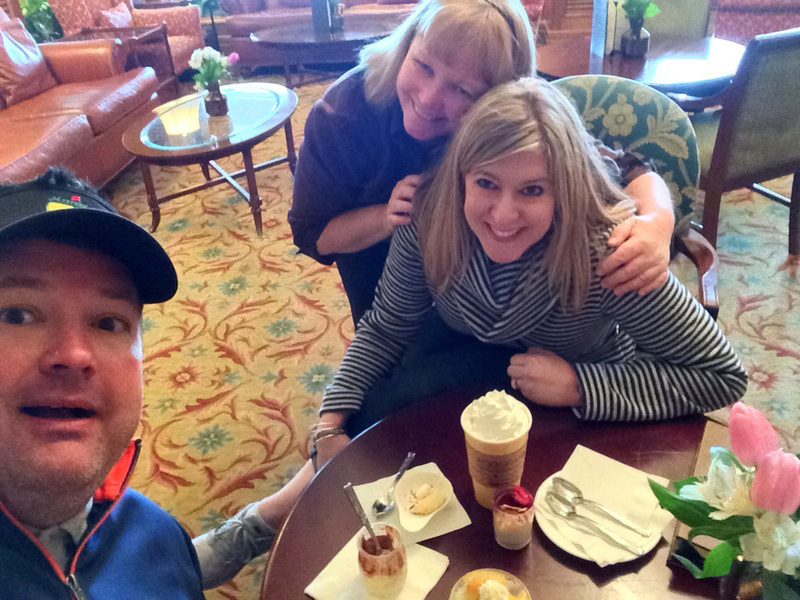 She hooked us up with some little desserts and a big cup of hot chocolate! We love Ellen! She always makes us feel special. We ate dinner in the Lobby Lounge on the first night. The Lobby Lounge has its own menu and you can also order off of the Burger Bar and Sports Lounge (Eight) menu. 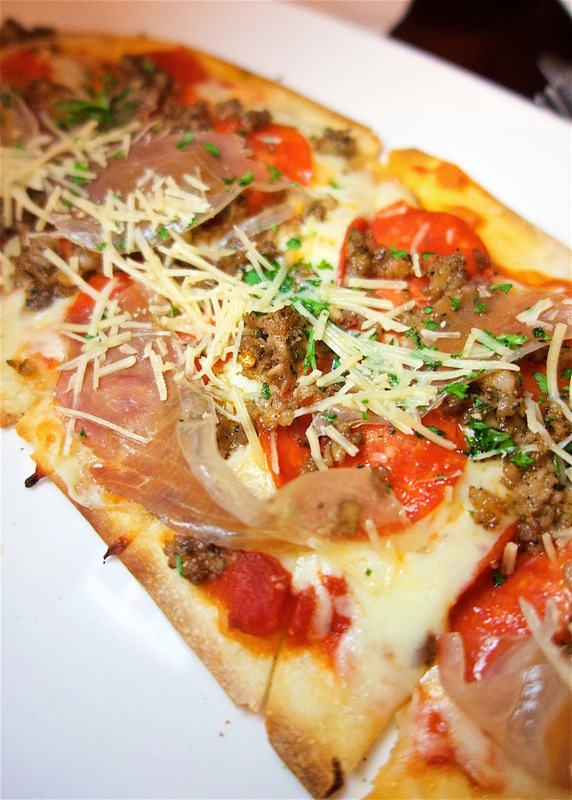 We got the Meat Lover's Flatbread. SO good! We were both surprised at how good it tasted. 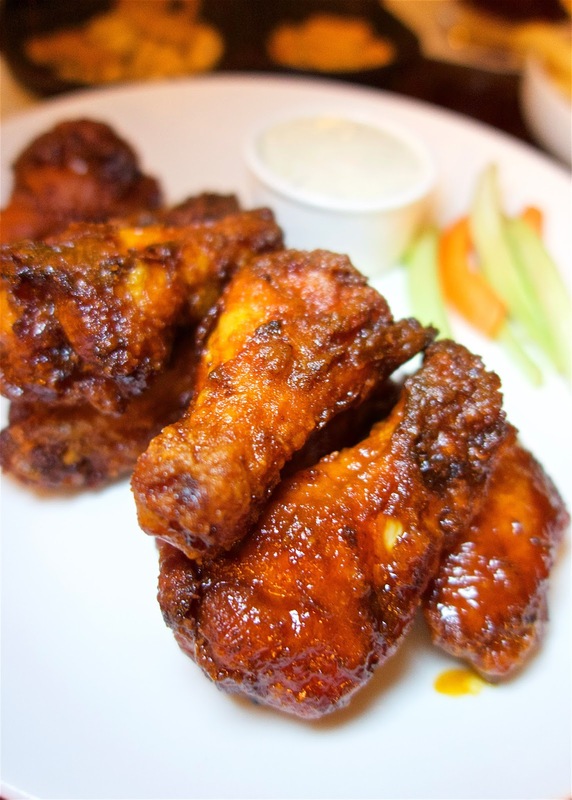 My favorite thing to eat at The Ritz Carlton Amelia Island is the wings. They are from the Sports Lounge menu. They aren't really spicy. Kind of sweet and spicy all in one bite. They are also perfectly crispy on the outside. CRAZY good! I absolutely love them! I could eat them every day and never tire of them. I am going to have to get the recipe from the hotel. 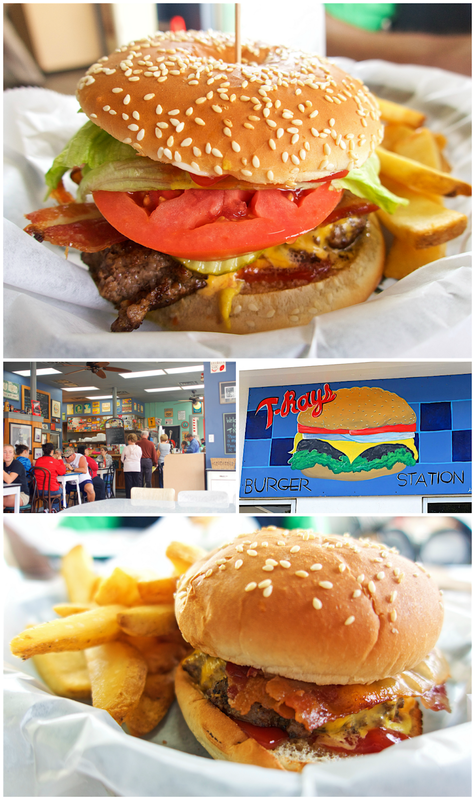 We ate lunch at T-Ray's Burger Station in Fernandina Beach. It is located in an old gas station. Chicken Legs was apprehensive about eating here. He isn't a dive kind of guy. We came down to Amelia Island a year or so ago and Chicken Legs played golf with a guy that knew the owner of T-Ray's. The owner had a house on the golf course. The guy we met said T-Ray's had the best burgers in town. Chicken Legs finally agreed to go!! The burgers were fantastic! They tasted fresh and homemade. The fries were really good too. One of the best burgers we've eaten. T-Ray's is open for breakfast and lunch. We will have to skip the breakfast buffet at the hotel next time and hit up T-Ray's. M-F 7 a.m. – 2:30 p.m. SAT. 8 a.m. – 1:00 p.m.
Breakfast served until 10:30 daily. Dinner was at Ciao Bistro. This was the second time we had eaten at Ciao. The first time the restaurant was located on the island. They have since moved to downtown Fernandina Beach. I like the new location better. The food was ridiculously good and the waiter was incredibly nice. We started with the Arancini - fried risotto balls. YUM! Chicken Legs also got a Caesar Salad. It was very good. Chicken Legs got the Veal Parmesan - it was HUGE! I got the Chicken Parmesan and it was delicious. We had to be rolled out of the restaurant! Not really, but it felt like it! LOL! 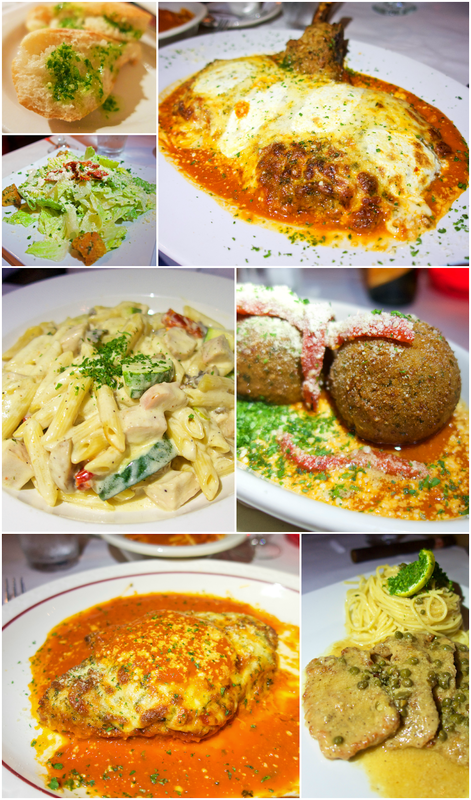 On the previous visit, we tried the Veal Piccata and Chicken Pasta Primavera. We had a reservation, but there were tables available when we arrived. They also offer patio seating. 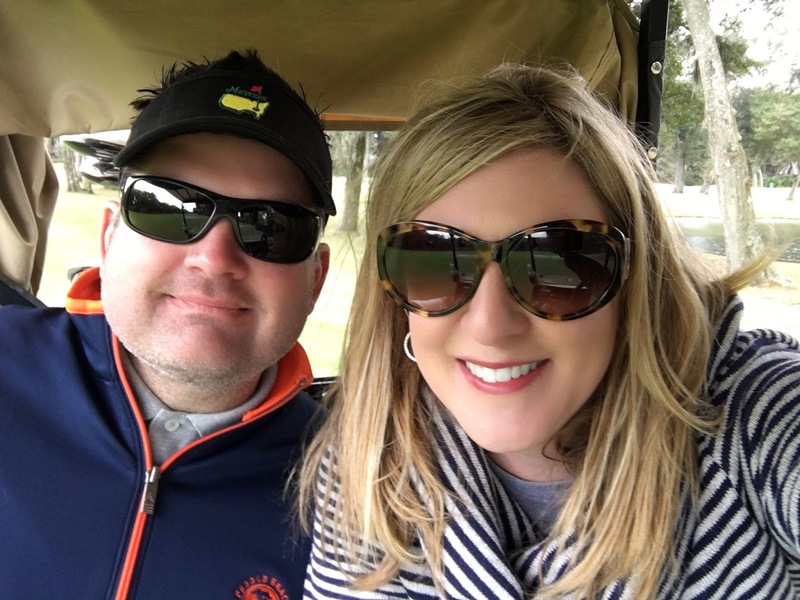 Glad you enjoyed Amelia Island! It is my favorite place on earth, and I'm lucky enough to live 30 minutes away from that little slice of heaven. Next time you're here you must try David's Restaurant! Fine dining at it's best. If you've not done the Chef's Tasting Menu at Salt (in the Ritz) I would highly recommend that as well. Best dining experience of my life. 29 South is also a fun little restaurant downtown. Great for brunch! I love all of your traveling posts as they are so close to my home in southeast GA!